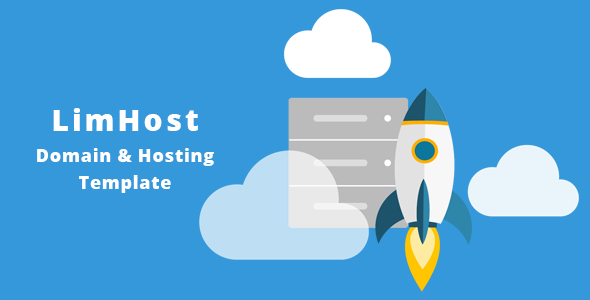 LimHost is a complete Domain & Hosting business template. It’s powerful and clean design. It’s has all of features for business Domain & Hosting business website. It’s perfectly suitable for any Domain & Hosting business company. It’s is a fully responsive and it works nicely on smartphones, tablet PC’s and desktops.